Black TV Host Takes on David Duke with Incredible Interview! 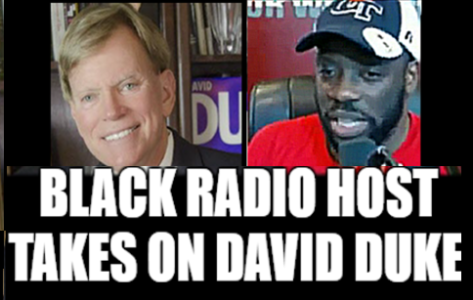 Black Talk show Host interviews David Duke. 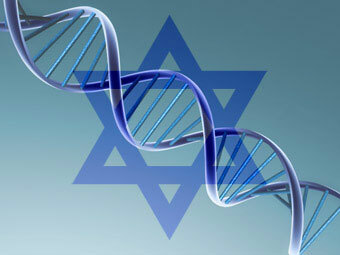 “Thomas Sotomayor Interviews Dr. David Duke on his race for the U.S. Senate in Louisiana. 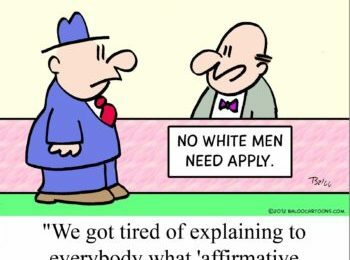 An Amazing powerful interview of a real dialogue between the African American community and a man considered a spokesman for millions White Americans.” Uploaded with permission from Thomas Sotomayor. Previous Post Dr. Duke and Dr. Slattery Discuss the Media Onslaught Against Trump and How We Can Fight it! Next Post Andrew Anglin on How to Smash the anti-White Media Brainwashing & the Critical Importance of David Duke for Senate!